This week, on our weekly news roundup: turns out that the Nokia 2 is a bit too weak to work with Android Pie, the Galaxy M10 and M20 will only get their slice of Pie in the upcoming summer, and more! 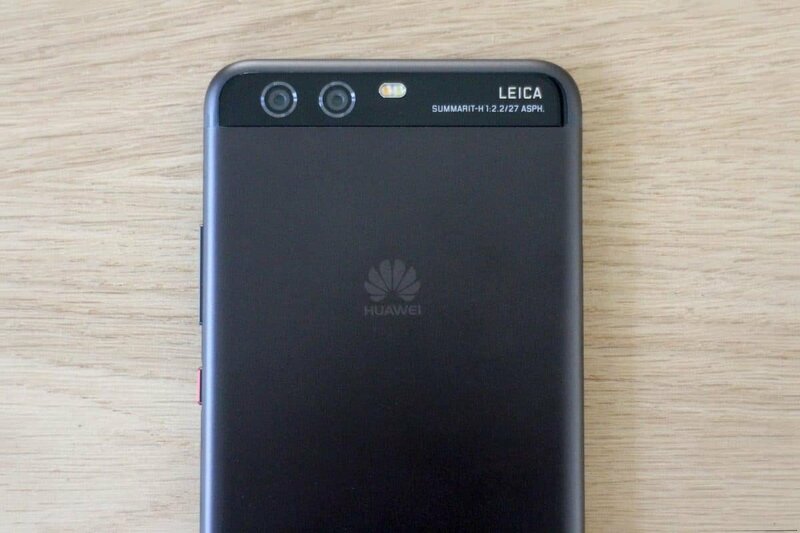 The latest update for the Huawei P10 fixes a few issues and installs the January security patch. Our sources are also saying that the same thing applies for the Honor 9. At the moment, it’s only available in China. But, it should soon be available worldwide. Just do keep in mind that it’s an incremental OTA update which will postpone the update process a bit more for some people. Oh! By the way, you also get VoLTE support. That’s all for now. More on next Monday. As we mentioned last week, after Samsung finished delivering Android Pie on their latest flagships, the Beta Pie program for the Note 8 and the S8 series is now open as well. This week, the Note 8 already received its first Beta update. This update comes at the hefty size of 705 megabytes and fixes a bunch of bugs. To be more precise, the camera app no longer crashes while trying to use slow motion recording, the camera viewfinder isn’t blurry anymore and responds normally, and the other fixes are about the SD card not working correctly. Apparently, there were times where downloading files into your SD card wouldn’t actually work. The PIN freezing issue has also been fixed. However, there is one bug that still remains for now and we’re waiting for a fix. That’s on the People Edge Panel where the phone may reboot after a missed call. The best solution for that until that is fixed is to turn off the People Edge Panel. So, there are quite a lot of bugs. But, that’s how Betas are. That being said, if you’re a Beta user, then you can expect to see more where that came from. We’ll let you know if we find out anything else. So, stay tuned. 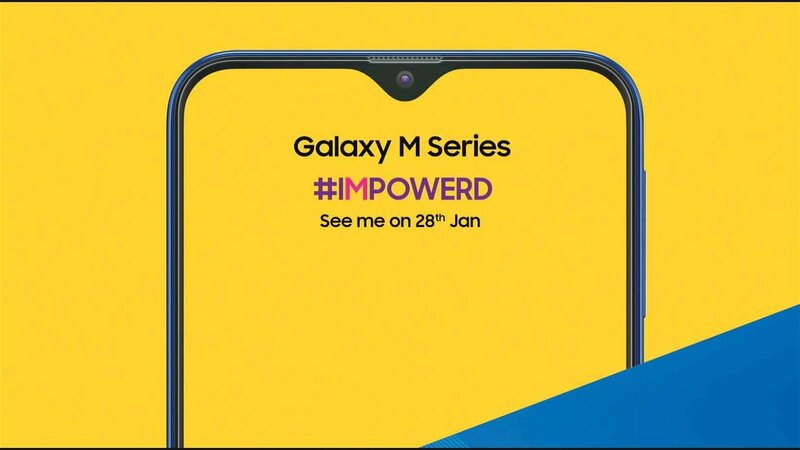 The Galaxy M10 and M20 are getting revealed today. We’ll let you know all about them once we have the information. Till then, we do already know that they’ll come with Android Oreo 8.1 out of the box. And unfortunately for anyone who is interesting in buying them, they won’t get Pie until August. This is definitely a bit of a bummer for some people. But, at the same time, not a massive deal breaker. One UI will likely come pre-installed. So, again, likely not a big deal. 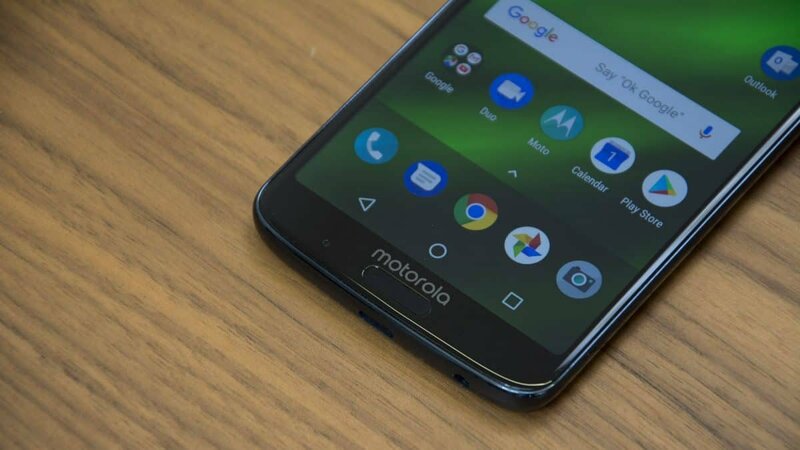 The Moto G6+ and Z3 recently started receiving the latest version of Android. Apart from Android Pie, you get a bunch of its features as well. 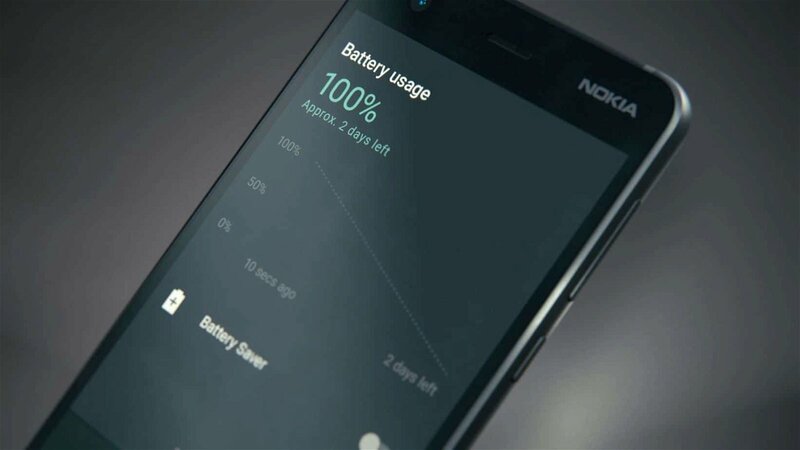 Adaptive Battery, improved Adaptive Brightness, the new notification and rotation system, etc. On the Z3, apart from what we mentioned above, you also get January’s security patch and 5G mod support. This will make your device somewhat compatible with 5G Verizon networks. Though, do keep in mind that 5G and the mod itself aren’t active just yet. With that being said, we can’t rightfully say how close that mod will be to the “real thing”. 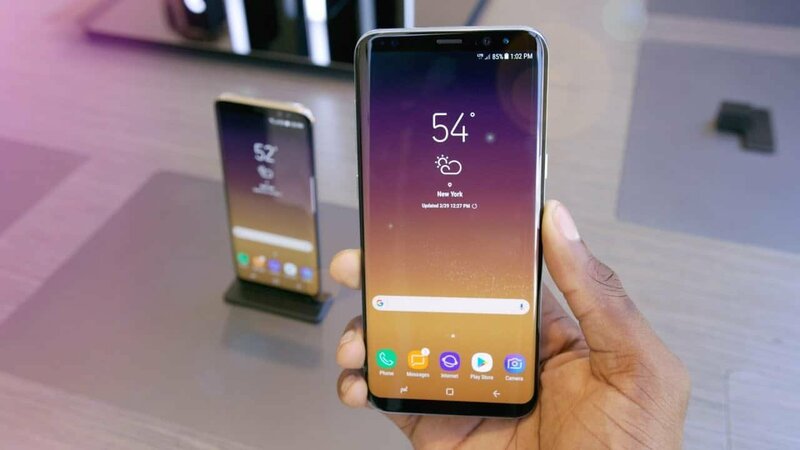 After all, it has been previously mentioned that one of the disadvantages of 5G phones is their increased pricing due to the extra hardware that is needed. The Moto G6+ doesn’t get that mod and instead of the January security patch, it gets December’s. The update has already reached people in Mexico and Brazil. So, the rest of the world will likely follow soon afterwards. 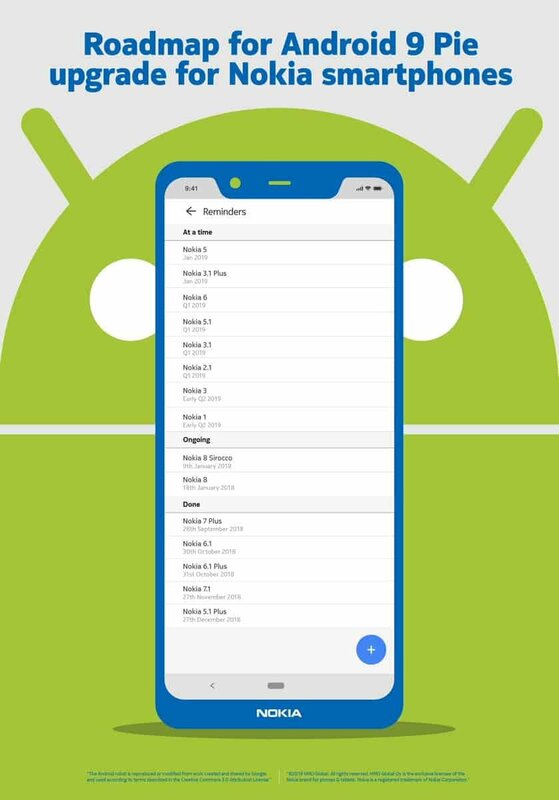 Juho Sarvikas, Chief Product Officer of HMD Global, recently released the official Android Pie roadmap for Android devices. Check it out! In case that you’re reading this on your phone and it’s hard to see, Nokia 3.1 Plus and the Nokia 5 are expected to receive the Pie within this month. The Nokia 5 has actually already started receiving the stable version of Pie. But, more on that later. 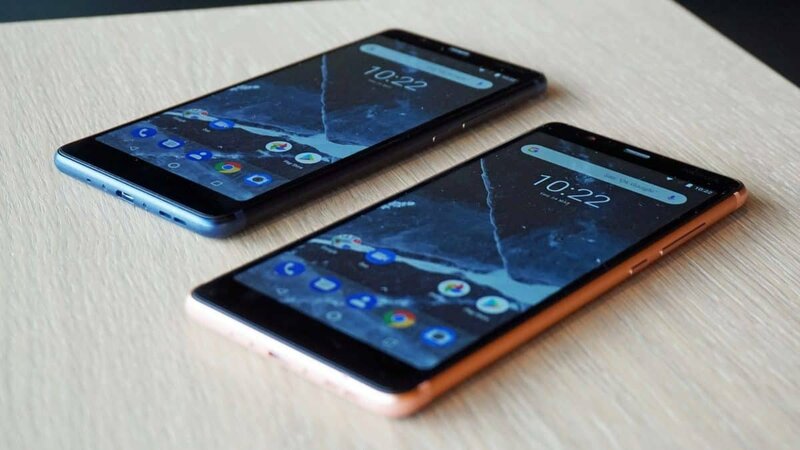 The Nokia 6, 5.1, 3.1, and 2.1, are expected to receive their slice of Pie in the first quarter of 2019. The Nokia 3 and 1, on the other hand, won’t see the latest version of Android until the second quarter of 2019. The Nokia 3.1 Plus and 5.1 were expected to receive Android Pie within this month. And sure enough, it’s the last week of January and the Nokia 5.1 just started receiving the Pie update. From what we’ve heard, certain Android Pie features like Adaptive Battery and Digital Wellbeing are not included. If that’s true, then it’s not much of a big deal. But, still, more features are often appreciated. Now, this is quite possibly an incremental update – which means that only a small percentage of people will receive it at first. But, eventually, all of you will get it. As for the 3.1 Plus, well, apart from the fact that we saw it running Android Pie on Geekbench, it’s supposed to receive the update within this month. So, maybe it’ll get it this week. If that update happens, then we’ll let you know about it in our next roundup. So, stay tuned. You were probably expecting this. And if you didn’t, well, sorry to disappoint, but, your device won’t get its slice of Pie – ever. You could probably install a custom Pie ROM, but we’d advise against it. The latest version of Android is just too heavy for such a low-end device. And unfortunately, the same thing kinda applies to Oreo. However, Juho Sarvikas mentioned that you’ll have the option of upgrading to Oreo if you wish to do so. Just do keep in mind that you may experience slowdown issues. The phone is kinda slow as it is with Nougat anyway. The major bottleneck is probably the RAM. A gigabyte of RAM memory just can’t cut it. Simply booting into the OS often leaves you with nothing to spare. Thankfully, modern phones have quite a bit of RAM to spare.